PRICE IMPROVEMENT ON THIS BEAUTIFULLY UPDATED END UNIT. 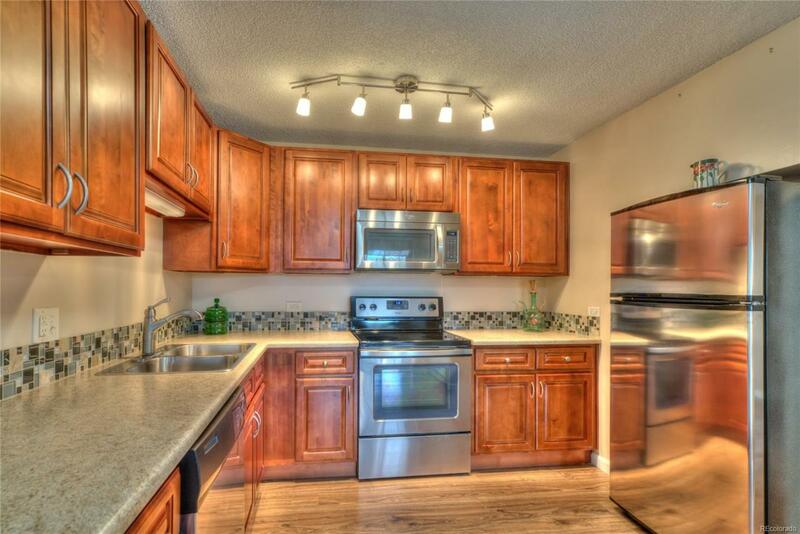 KITCHEN FEATURES CHERRY CABINETS AND NEWER STAINLESS APPLIANCES. BATH NICELY UPDATED AND ALL DOORS ARE NEWER WITH CHROME HARDWARE. A/C UNIT ONLY 5 YEARS OLD AND CEILING FANS IN MASTER BEDROOM AND KITCHEN FOR COMFORT. THE WINDSOR COMMUNITY OFFERS PAR 3 GOLF, 2 POOLS, FITNESS CENTER, BILLIARDS, LIBRARY, RESTAURANT, COMMUNITY DANCES & MORE! THIS CONDO IS MOVE IN READY AND CAN CLOSE QUICKLY.